Literary Meanderings: 📚 2018 Reading Challenges ~ What am I reading in 2018? 📚 2018 Reading Challenges ~ What am I reading in 2018? It has been two years since I've participated in any reading challenges. I am breaking that streak for 2018! This challenge is meant to help you get through some past-due review copies that've been neglected. Books must be at least 4 months past due. 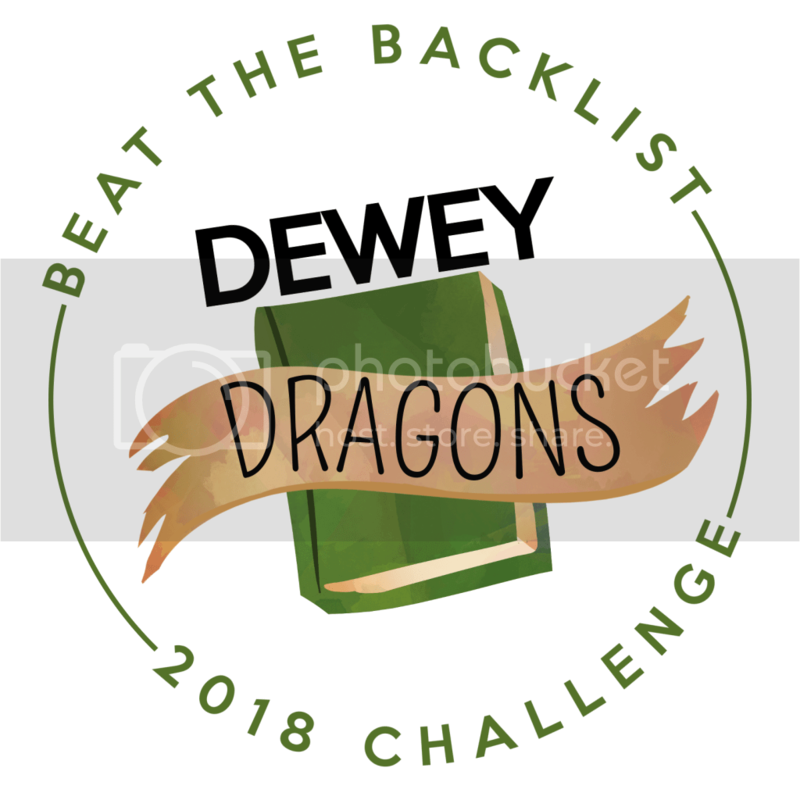 In addition to getting through your TBR pile, this challenge inserts you into a team and each time you read/review a book you finished, you get points for your team! This can lead to you or someone on your team winning a book at the end of each month. Neat, right? ** EDIT 01/30/18 → I decided I wanted to personally challenge myself to actually write more reviews this year in general, so I am challenging myself to write at least 50 reviews this year! And last, but not least, is my on-going challenge of reading ONE MILLION PAGES in a lifetime. :) This has a dedicated post. 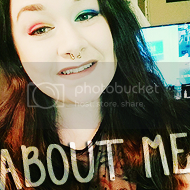 Check it out below (click the banner)!